Mark began his training learning traditional chiropractic technique with manual adjusting, the type you would associate with the cracking of joints. He then found that although some patients loved being cracked, some felt uncomfortable and unable to relax with this type of treatment. This fuelled Mark’s enthusiasm to look for alternatives which lead him to take further study of many more gentle techniques. He now practices with the use of the Arthrostim instrument and the Impulse IQ which he has found that patients are more comfortable with. The Impulse iQ Adjusting Instrument is the latest in chiropractic technology. This patented and FDA registered device was developed to provide gentle and precise computer-aided chiropractic adjustments to relieve pain and restore function. The Impulse iQ is controlled by micro- computer circuitry housed within the device that produces a controlled force that chiropractors can use to treat different areas of the body. 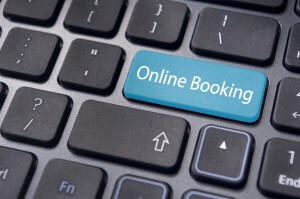 Computer-assisted chiropractic adjusting with Impulse iQ gives Mark objective feedback about how your problem area is responding in real-time for custom tailored treatment just for you. Chiropractic adjustments with the Impulse iQ Adjusting Instrument feel like a light tapping sensation on the area that is being treated. In most cases the treatment is painless and after the adjustment many patients feel relief of pain and improved mobility. Others report a sense of well-being or a soothing calm feeling. Of course, results vary from case to case and chronic conditions, inflammation or muscle spasms may delay these positive effects. Spinal joints or any other joint for that matter that are not moving properly can affect your health by irritating delicate nerves. When irritated, these nerves alert your brain that something is wrong. Symptoms, including pain, are usually the result. Nerve signals are also sent to your muscles to stabilize and protect the area. You may feel stiff, sore, and tired. As opposed to taking pain masking drugs Chiropractic care seeks to locate the source of your symptoms and address the underlying cause, so the problem doesn’t keep recurring. 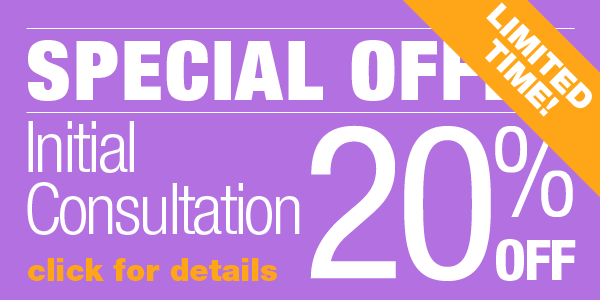 Mark will consult with you about your health and perform a complete examination to identify your problem areas. 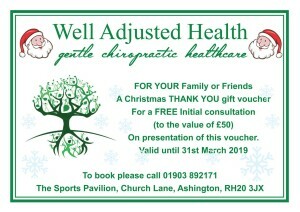 You’ll be given a report of the doctor’s findings and an opportunity to have all of your questions answered. Chiropractic adjusting with the Impulse iQ Adjusting Instrument® aims to restore your body’s balance and function to correct the underlying cause of your symptoms with treatments that are as painless as possible. Getting you back to feeling yourself again quickly and effectively are our primary goals. 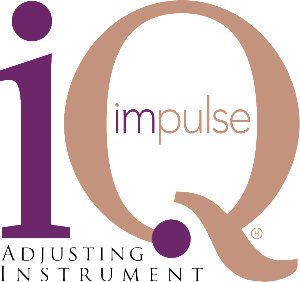 Read more about the Impulse IQ Adjusting Instrument. Mark has also done many courses in Sacro Occipital Technique, Pregnancy, Babies and Children, Craniosacral Therapy. Additionally Mark has studied and takes a very keen interest in Nutrition, Diet and Muscle Function and promotes healthy living and exercise. So now he uses a combination of all of these techniques based on the patient needs. For more information about any of the gentle treatment techniques we use, please contact us on 01903 892 171.